Updated November 23, 2018: Parking lot repairs will continue through Thursday, November 26, for the majority of the parking lot. Thank you! Attention library users! The parking lot at Pickerington Main Library will be under repair starting Wednesday, November 14, until Thursday, November 29, subject to weather conditions. Traffic patterns will change during this time, and we will have signage to direct you safely through the parking lot while repairs are ongoing. 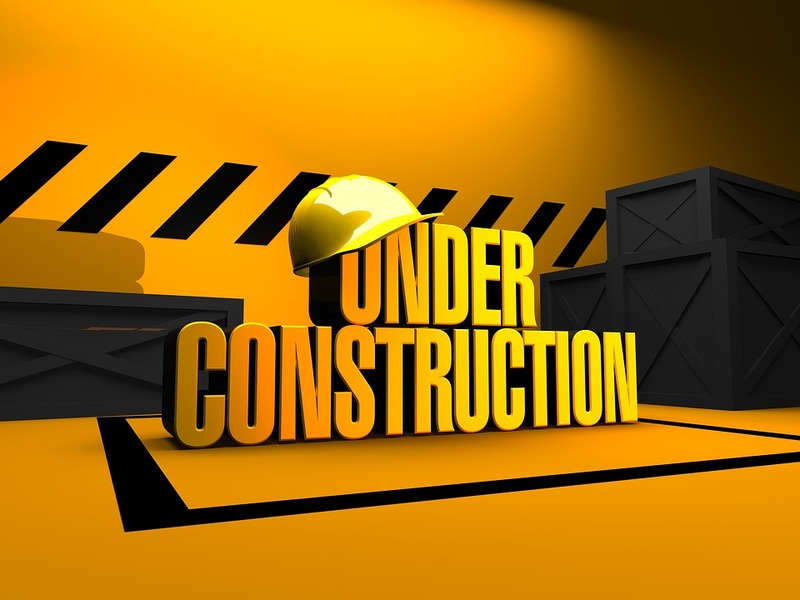 Please contact the library at 614-837-4104, if you have any questions about repairs, and we thank you for your patience while we are under construction!